The Cape girdled lizard spends most of its time on the rocks where it forms large social hierarchies which can be as large as 300 individuals per hectare. The adults are also aggressive and fight to form social hierarchies. Disputes are settled when two males circle each other while bobbing their heads and arching their backs. The weaker male usually lifts his tail to signal defeat but if this doesn’t happen a fight can ensue and will be settled through physical confrontation (Branch 1998, 2016). The lizards are mostly active during the early morning and evening and forage in the veld for food. When danger arises the lizard is quick to return to rocky crevices where it inflates its body within a crack and uses its tail as a shield (Branch 1998). Unlike other sociable lizards, Cape girdled lizards are cryptically coloured and thus do not possess bright coloration. They also have not been shown to call or change colour and thus they increase their body surface area laterally and bob their heads to communicate during social interactions. They also utilize these movements to signal dominance from high-points and during courtship (Olaf Wirminghaus 1990). Alexander, G. & Marais, J. 2007. A Guide to the Reptiles of Southern Africa. Cape Town. STRUIK Nature. Branch, B. 1998. Field Guide to Snakes and other Reptiles of Southern Africa. Cape Town. STRUIK. Branch, B. 2016. Snakes and other Reptiles of Southern Africa. Cape Town. STRUIK Nature. Bates, M.F., Branch, W.R., Bauer, A.M., Burger, M., Marais, J., Alexander, G.J. & de Villiers, M.S. (eds). 2014. (CD set). Atlas and Red List of the Reptiles of South Africa, Lesotho and Swaziland. Suricata 1. 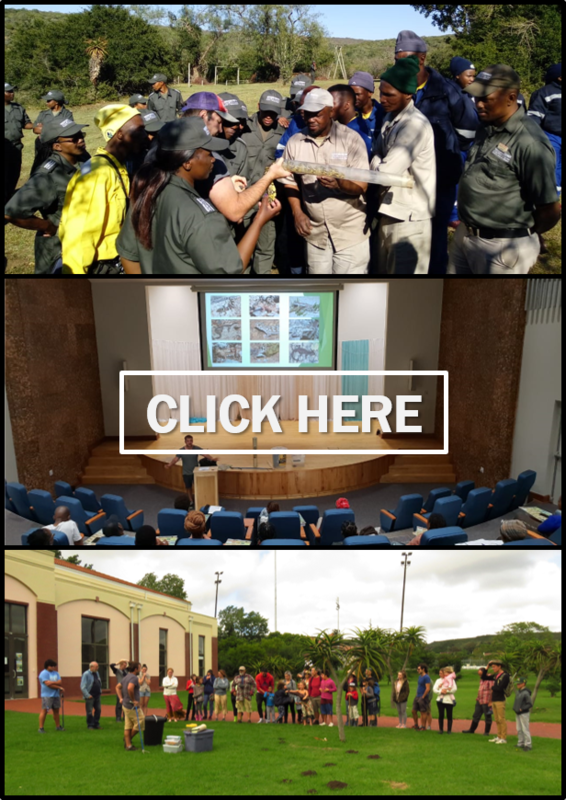 South African National Biodiversity Institute, Pretoria. Olaf Wirminghaus 1990. Observations on the behaviour of the Cape girdled lizard Cordylus cordylus (Reptilia: Cordylidae). JOURNAL OF NATURAL HISTORY 24: 1617-1627.